New Album So Much Love Is Out Tomorrow! 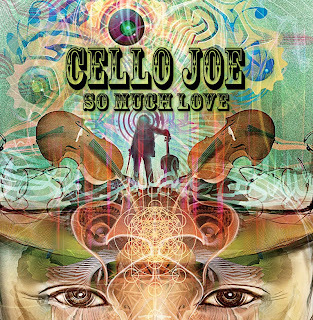 My new album "So Much Love" is going to be out tomorrow! Cello Madness Congress is in 2 days! 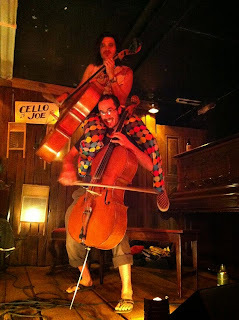 "The Cello MADNESS Congress: Holidazed!!" Expect mystical moments of musical mayhem. Cellists improvising in ways you've never heard cello before. There's only 75 tickets available. Tickets are $8 to $20 sliding scale, so if you're doing alright, support the art. First come, first served. Doors at 8 pm show starts at 8:22. Viracocha says, "Viracocha info: We are a community run underground venue and so we ask folks to help protect the space from being shut down. Please; No outside alcohol, be mindful of noise and gathering outside, no drinks upstairs and also please be respectful of the items in the store. Thanks so much"
A bit of background:The Cello Madness Congress is a loose knit group of cellists from around the bay area (70 members strong and growing!) who get together to write a new constitution of what is possible with the violincello or 'cello for short. We play the instrument said to be most like the human voice and we create spontaneous, improvised, magical musical moments of pure ecstasy (the aural/auditory kind) that astound and amaze the listener's ear. We can go from a stately, majestic promenade of elf gods to a wild, erratic, frantic frenzy of whirling space gnomes dancing in eternity whilst seducing seahorses and sea cucumbers. Our jams can depict the ephemeral wisps of smoke rising from a funeral pyre to the prismatic rainbow colored fanfare of a three ring circus complete with elephants and clowns. We also read music arranged for cello. We invite all cellists to come and explore with us. Other instruments are welcome too, especially violin, viola, and upright bass. Come and experience the magic for yourself! 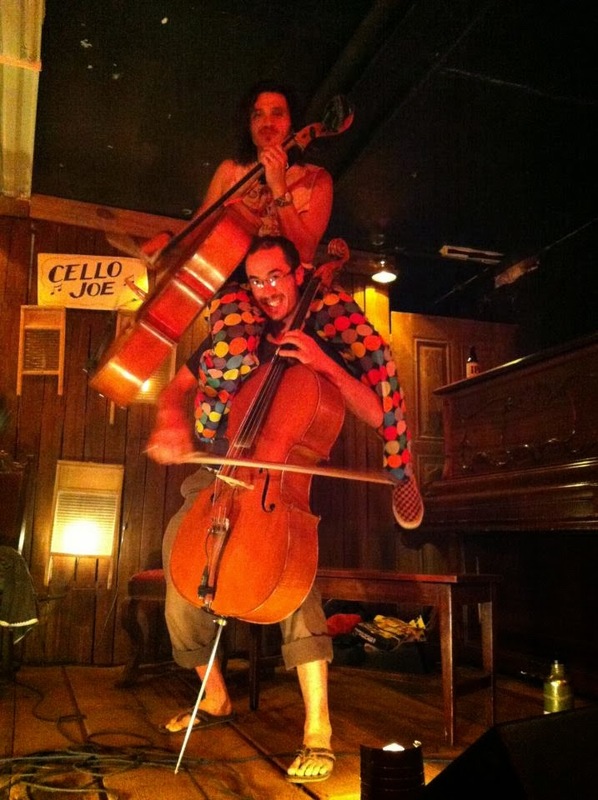 We meet in the San Francisco Bay Area, the Cello Bazar is at the Bazaar Cafe in San Francisco and soon we'll be taking over the world.We can be hired for parties, corporate events, weddings, bar mitzvahs, in home concerts, festivals, churches, retirement homes, grand openings, circuses, etc.